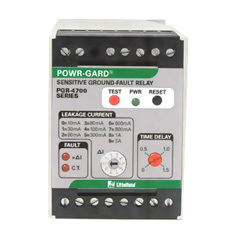 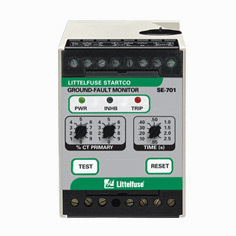 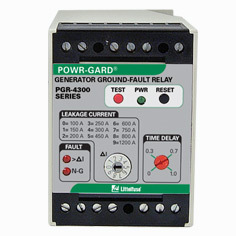 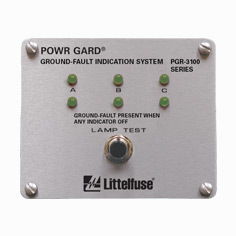 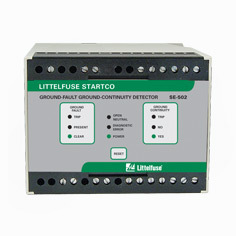 The SE-701 is a microprocessor-based ground-fault monitor for resistance-grounded and solidly grounded systems. 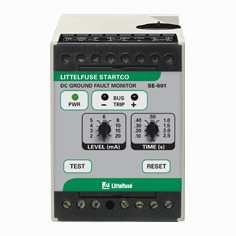 It is uniquely suited for use on systems with significant harmonic content. 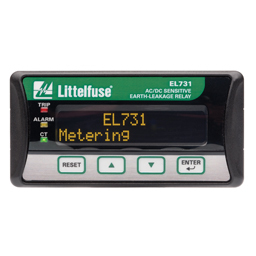 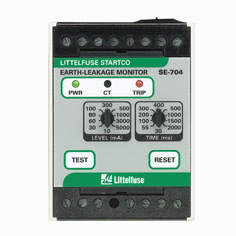 The SE-703 is a microprocessor-based earth-leakage monitor for ac power supply systems incorporating earthfault current limitation. 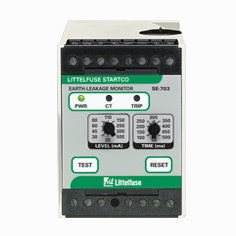 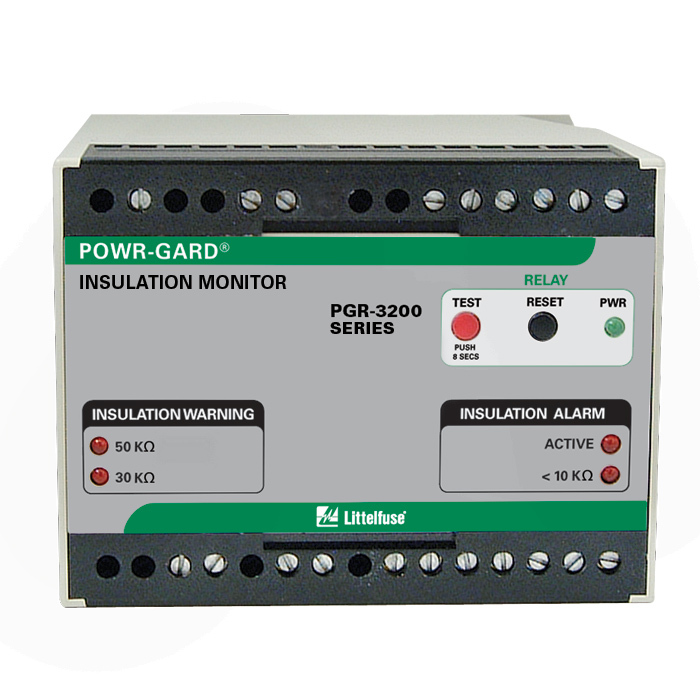 Its output relay can operate in the fail-safe or non-fail-safe mode for undervoltage or shunt-trip applications.